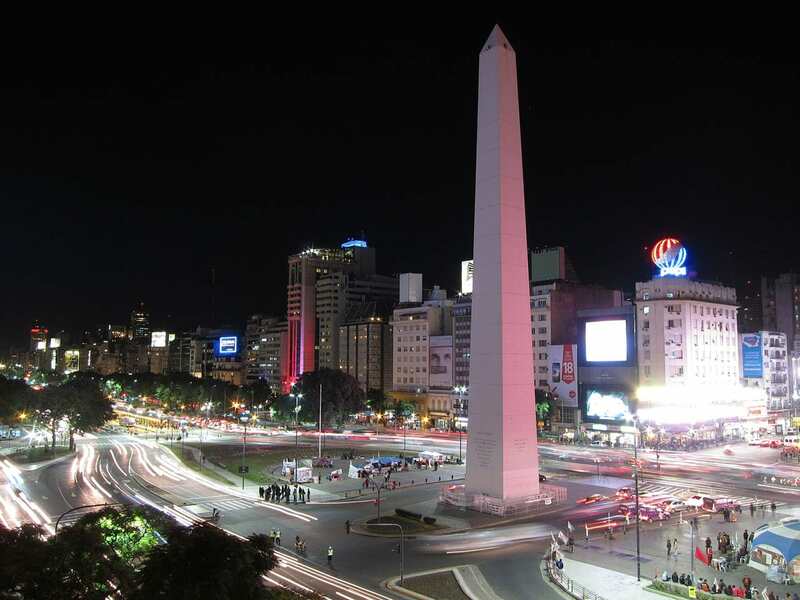 Buenos Aires After Dark - Dance the Night Away - The Travel Agent, Inc.
BUENOS AIRES AFTER DARK Indulge in delectable dishes, hit the theater, and dance the night away. 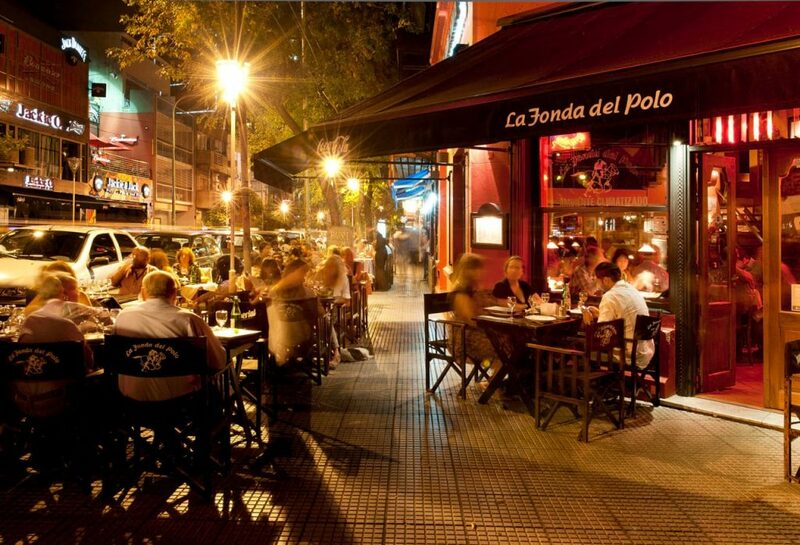 Staying out until the wee hours is a long-standing and cherished custom in Buenos Aires. 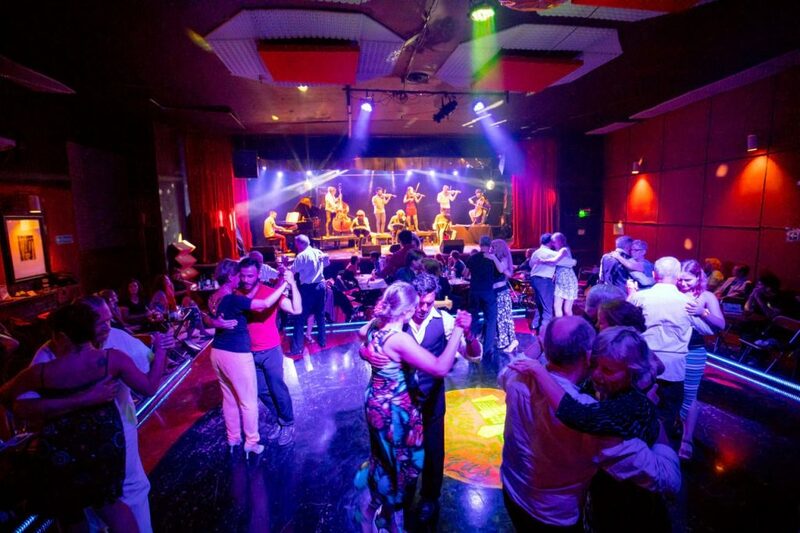 What started with tango and dance halls evolved into nightclubs and discos. 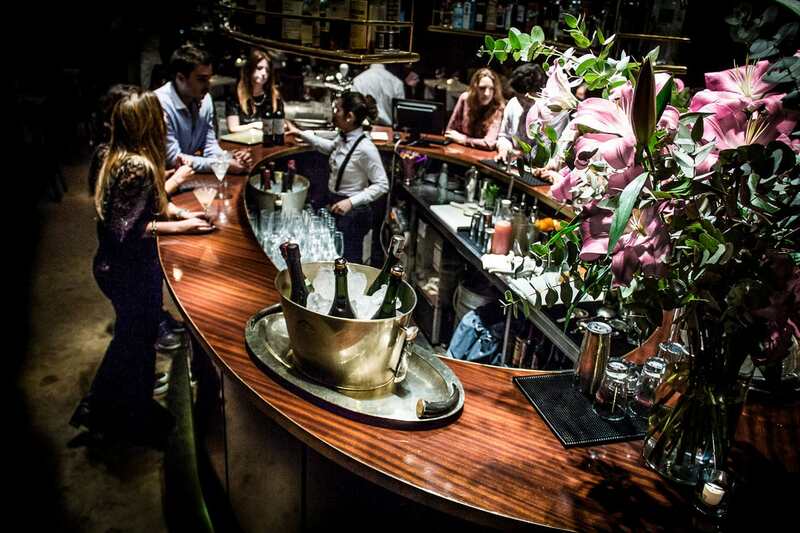 Today, swanky cocktail lounges, British style pubs, dance clubs, and theme cafes dominate the after-hours scene. Buenos Aires is also world renowned for its performing arts. 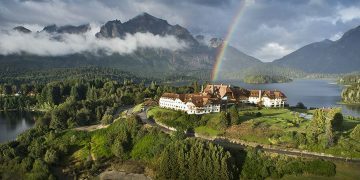 You can take in spectacular theater, ballet, classical music, comedy, and opera. Nights in Buenos Aires begin late and often end after sunrise. Many people dine late, have a drink or coffee and then hit the clubs shortly after midnight (although 2 am is when the dance clubs really get going). Clubs don’t close before 5 am and most close well after dawn, so you can pick up breakfast before heading home. 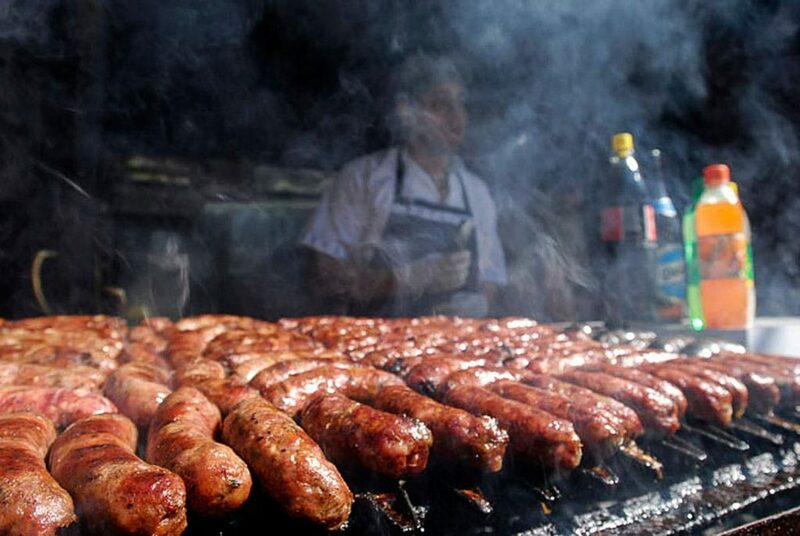 Costanera Norte has a fantastic food scene with excellent carritos (food carts) lining the pavement of Avenida Rafael Obligado Costanera as well as the stretch by the airport. 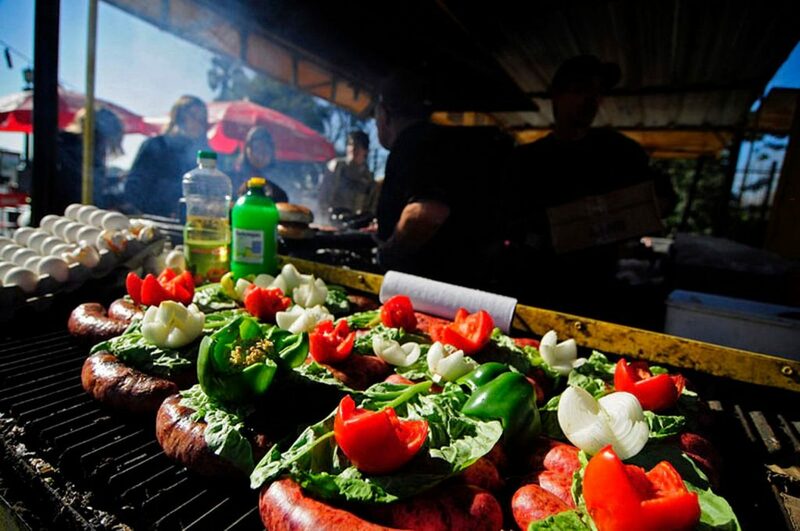 Grab some tasty parilla (barbecue) or sample a choripán (chorizo sandwich), morcipán (black pudding sandwich) bondiola (pork steak) or vacipán (flank steak sandwich). You’ll find plenty of great restaurants in this area as well. El Muelle Restaraunte, perched on a pier in the Club de Pescadores, offers up fantastic fare for seafood lovers. Another excellent choice is the chic Clo Clo Ristorante, a high end Italian restaurant that serves up wonderful homemade pastas. 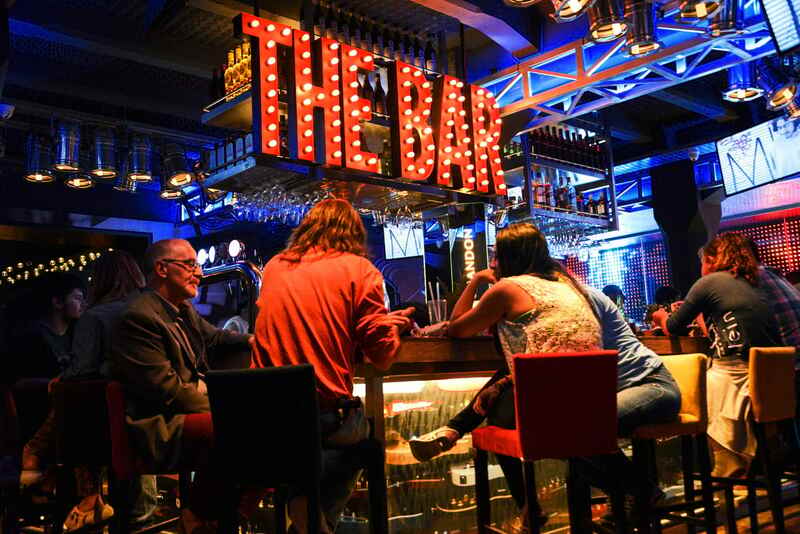 While the food scene is great, Costanera’s nightlife scene is what makes this area truly special. A half dozen of the city’s biggest and best nightclubs are spread along the Avenida Rafael Obligado Costanera. They open late and don’t close before 5am. House music is the favorite but there are plenty of clubs pumping reggaetón and hip-hop into the night as well. Palermo is packed with cafes, shops, bars, and restaurants making it a great place for visitors. The oldest part of the barrio, Palermo Viejo, has especially fantastic nightlife. Check out the secluded Café Vinilo, a local favorite serving up healthy lunch options by day. 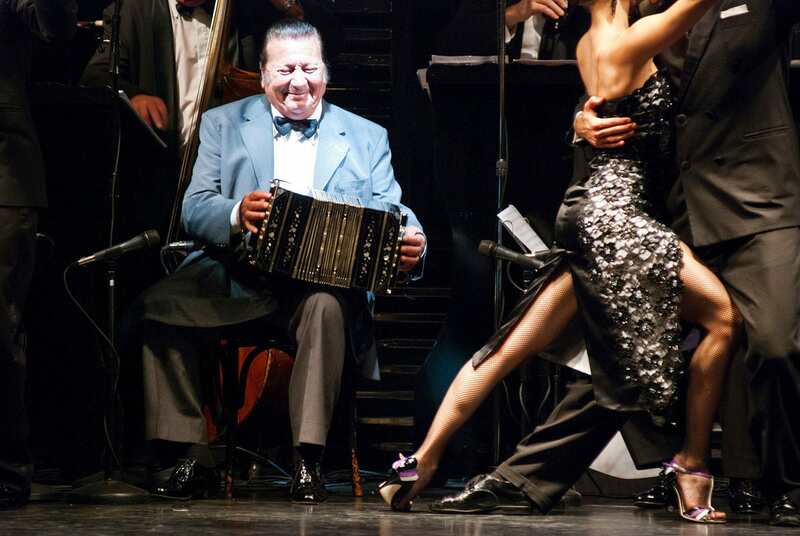 By night, you can enjoy tango, jazz, folkloric, and orchestral music. Jazz lovers will fall in love with the Virasoro Bar. 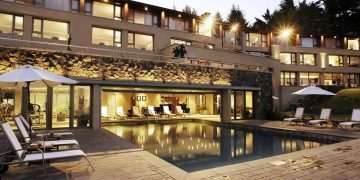 This converted 1920’s art deco house features rotating art displays and the best local jazz musicians in a laid back atmosphere. Get daring and try out tango dancing at Salon Canning. 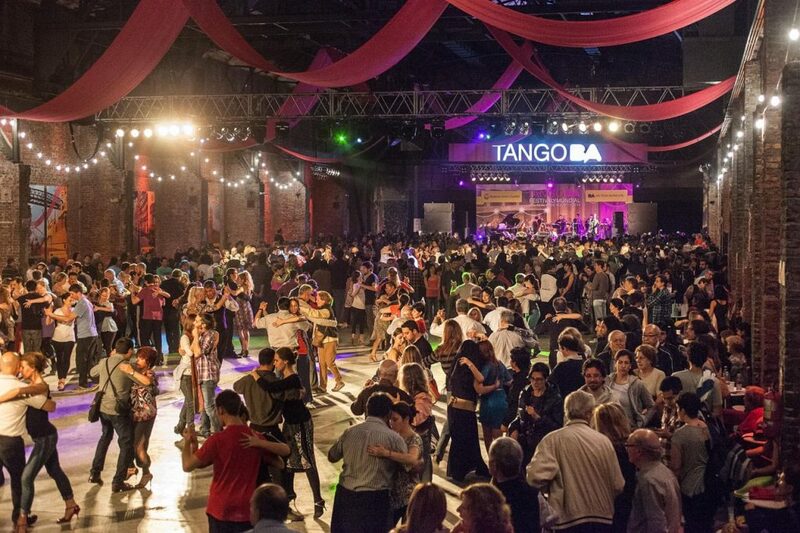 Lively and tourist friendly, this traditional venue draws some of the best dancers in Buenos Aires. Scheduled classes are available so learn a few steps and then hit the dancefloor! 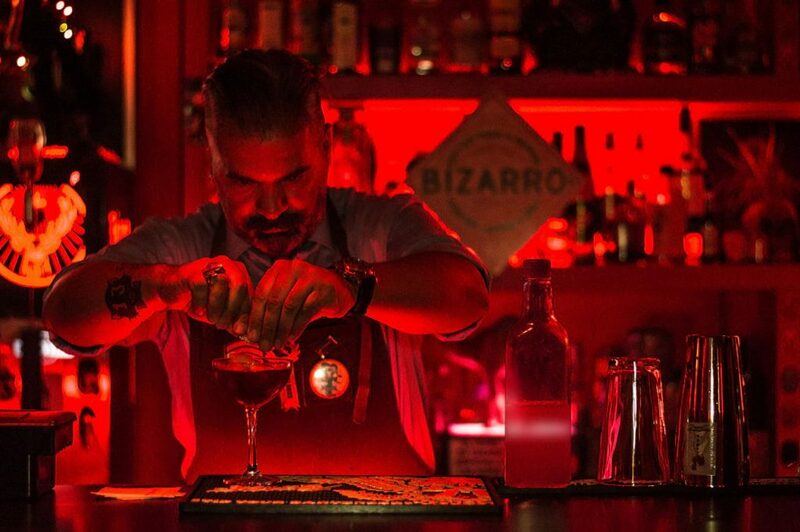 The gay and lesbian club scene in Buenos Aires is the most developed and open anywhere south of Miami. Amerika is one of the largest LGBT clubs in Latin America. Hetero friendly, all are welcome to dance the night away – it’s the place to go for house and techno music that beats until dawn. 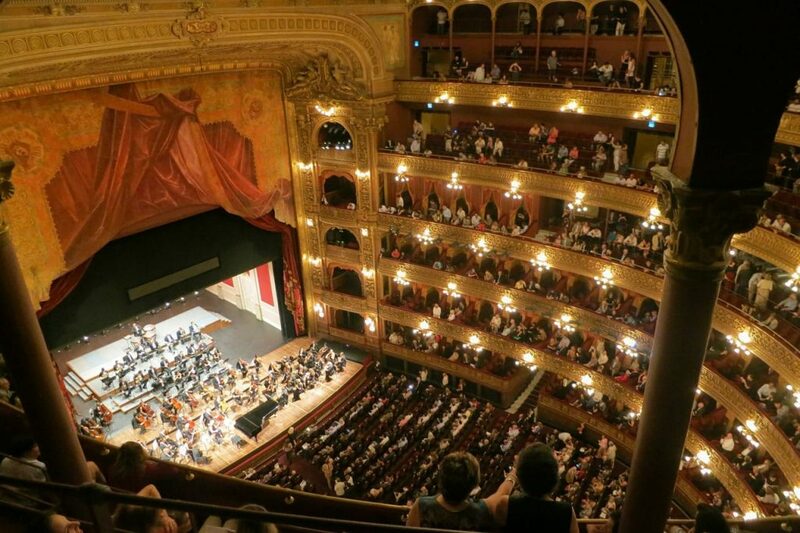 Buenos Aires has always been a hotbed for the performing arts. Theater, ballet, opera and classical music all have strong presences there, and there are several opera groups and choirs in this city that has long idolized opera singers. The epicenter of opera, classical music and dance is the traditional Teatro Colon; for contemporary expression it’s the Teatro General San Martin. Other well-known venues include the Teatro Avenida and the Teatro Coliseo. Some of the most popular theater groups are comedians: The long-running Les Luthiers are well loved. Also look out for concerts by tango singer Adriana Varela, bandoneon (accordion) player and composer Julio Pane, and La Camorra, a tango quintet. Buenos Aires also has a lively rock scene, whose main icon is the talented Charly Garcia. One of the most respected folk-rock stylists is Leon Gieco.